Please read through the Official Rules for more information.  The Alienware Game Arena is new to North America this year. Three qualifiers, to include this Boot Camp, will battle it out during October, with the winners of each going on to Las Vegas on December 1st, for a shot at $15,000.